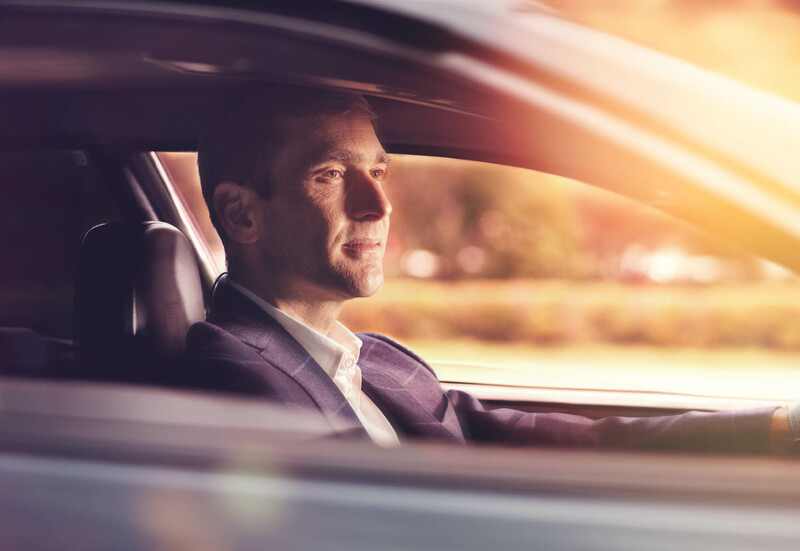 The desire to be at the forefront at all times is preceded by your own uniqueness – and this can be found sitting behind the steering wheel of one of the unique vehicles from Advantage Cars. 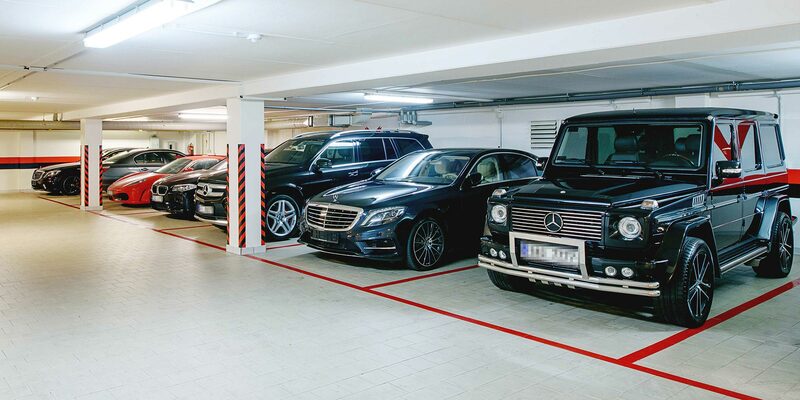 We know that your ambition reaches the stars – and this is why we have a range of top-quality stellar cars for you. Gas. Brake. Action. Shear. Drive the most photogenic machines of the planet it means to be seen - and not to be afraid of what kind of class you belong. 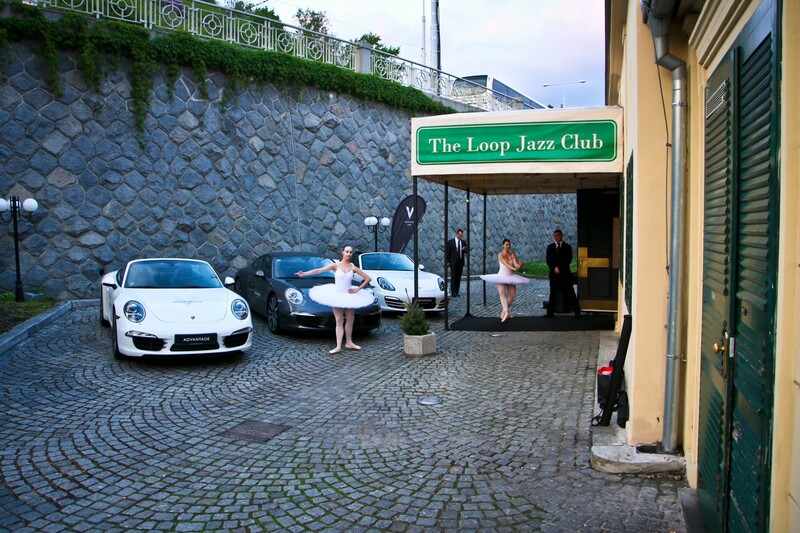 We look forward to seeing you with a number of events, which would leave you unparalleled. BEING AT THE FOREFRONT IS NOT JUST AN ADVANTAGE, IT IS ALSO A LIFESTYLE. WE AT ADVANTAGE CARS GIVE SPECIFIC SHAPE TO YOUR DREAMS ABOUT GREAT CARS. JOIN US AND SET OUT ON A QUEST FOR PERFECTION IN EVERY MOVEMENT. 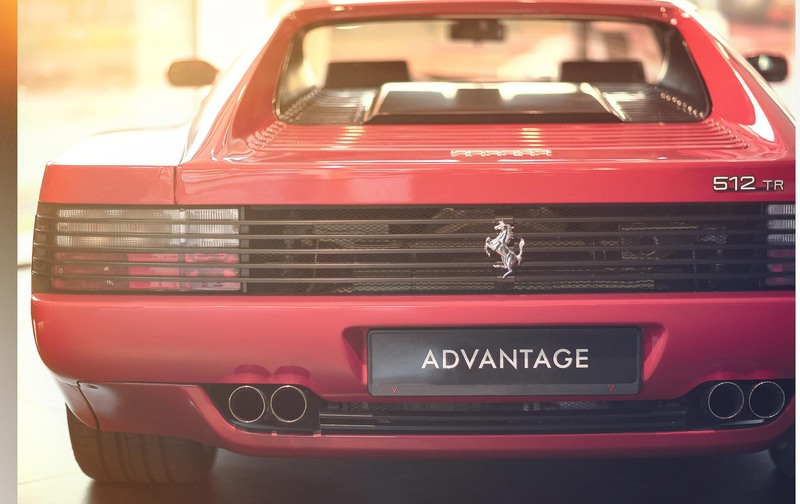 We founded Advantage Cars in 1995 in an effort to allow domestic clients to experience unique vehicles – and our great start and your interest reassured us that we had chosen the right path. Today, we are leaders in our field and we are able to make even the most demanding wishes come true. 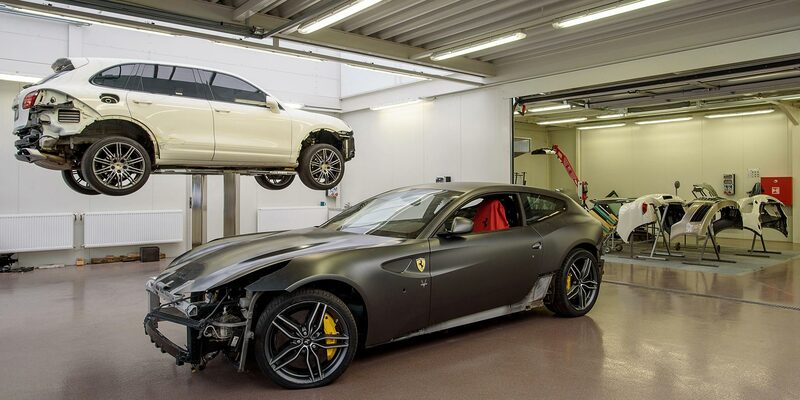 However, the drive behind our efforts remains the same – and it is the love for perfect machines. Perfection on four wheels deserves no less perfect care and presentation. 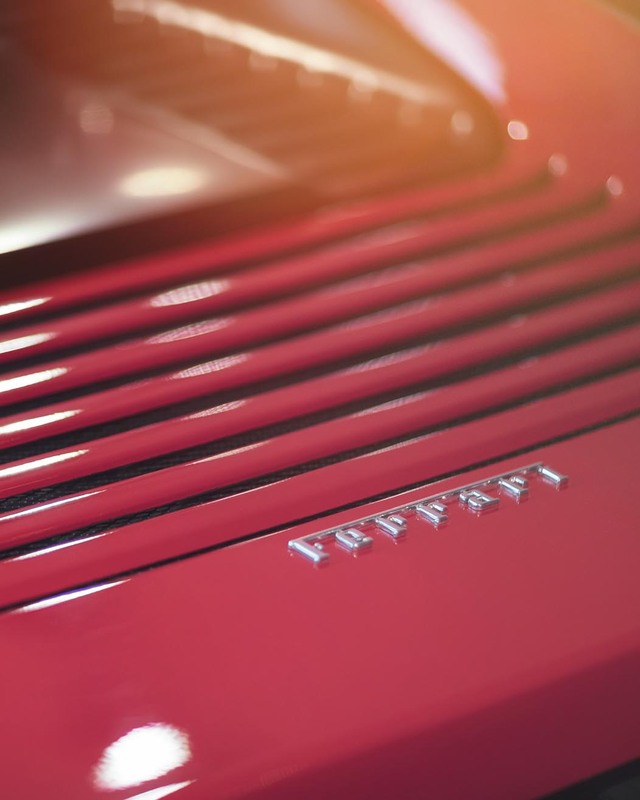 Our goal is not only to sell top-quality vehicles of legendary makes, but to intermediate a top meeting with these beautiful machines for anyone whose breath is taken away when looking at the graceful contours of bodywork and dashboards. 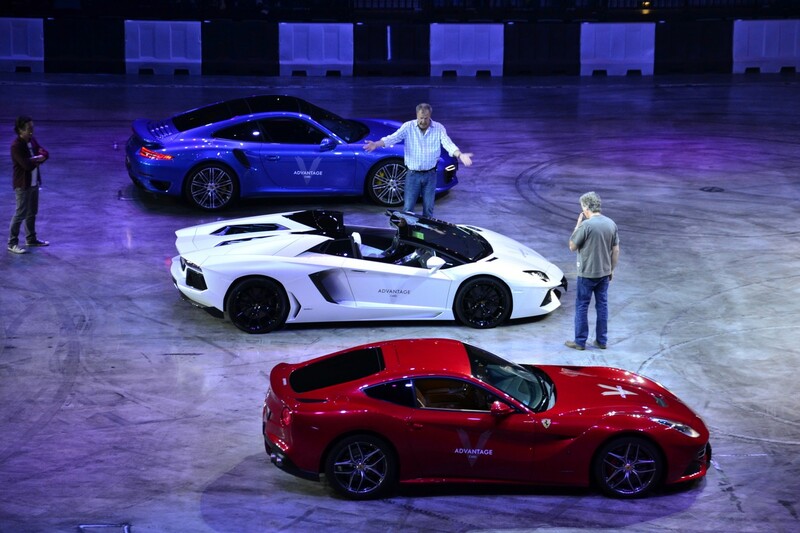 Each of the demonstration vehicles is a jewel for us – and each customer is a commitment that needs to be catered to. The founder and spiritual father of Advantage Cars first continued the family tradition and started his career as a professional tennis player. On a tennis court, he learned that the only path leading to success is to never stop striving for perfection – in one’s work and its results. In 1995, he was at the birth of the exceptional Advantage Cars business and has fully dedicated his life to perfect machines ever since. We can arrange for you to order the car according to your specifications without any problems - until the last one detail. For wagons that are on stock in the EU, we will secure you flash ordering and shipping within a week. On all the cars you have at us order, the original manufacturer's warranty still applies. Speed is the asset of our sophisticated vehicles – as is the period of time in which we are able to prepare them to be at your service. If new, demonstration and almost new vehicles that are in stock in the EU are selected, we guarantee express delivery within 14 days. We follow your vision and we are proud to be able to meet those the toughest wishes for specification and modification of powerful cars. We will choose for you here the most advantageous tailored offer in terms of delivery time and final price. All the cars are covered by an original manufacturer's warranty. Continuing to move on is the spell of modern cavaliers. If you want to sell yours current car or use it for counter-payment, thanks to our extensive client base and long-established know-how in the world of perfect cars we will provide you here best price on the market. Our specialists are immediately available to you. After you place your order, the process continues with determining the specifics of your enquiry, where together we will identify all your wishes and requirements and every detail your new car. This is followed by the offering stage, in which we will have a specific vehicle selected for you. 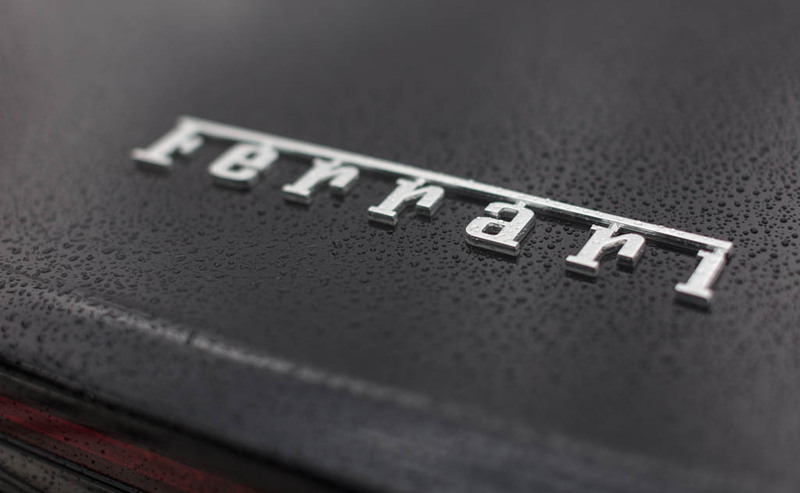 You can also take advantage of our broad range of financing options, which will possibly make it easier for you to get your dream four-wheeled friend. We will deliver the car to you within 14 days. 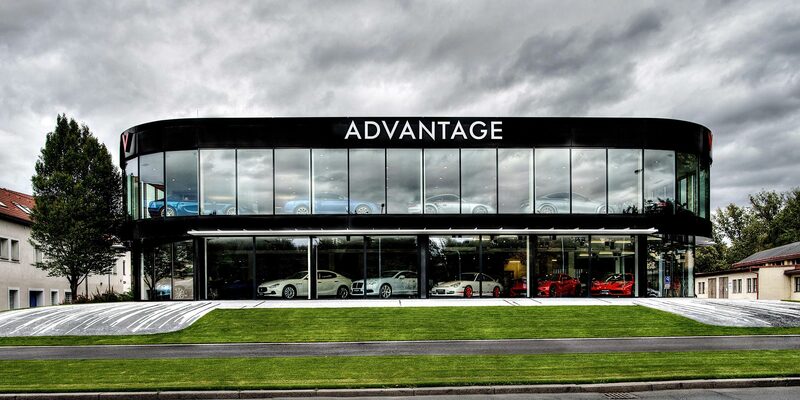 The head office of Advantage Cars is our pride and joy – a specially designed site where we proudly present the most powerful vehicles in our country as well as an elegant place for meeting with those who can appreciate perfection on four wheels just as we can. 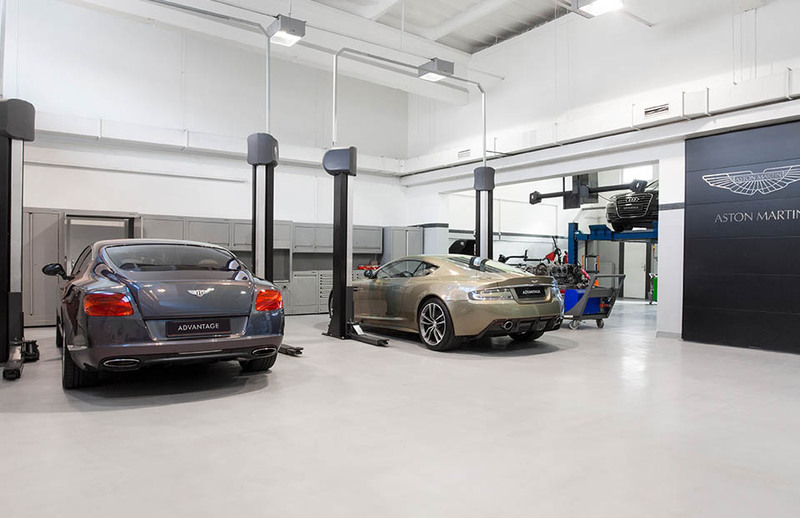 A ten-minute drive from downtown Prague, there is a site occupying more than 6,300 m2 m that includes a specially designed showroom along with a special repair shop, a paint shop, a car wash and outdoor and covered parking areas for more than 100 luxury vehicles. We provide warranty and post-warranty repairs of all brand brands in uncompromising quality i time. We provide a comfortable, comprehensive and highly flexible insurance policy events, including non-stop towing service throughout the EU and a rental of a replacement vehicle. We invest heavily in experimental tools and fram eworks because we believe in their potential to enrich our users’ lives. We’ve already seen DeckGL inform product decisions at Uber that helped to make drivers and riders. Events mean a lot to us, as they bring us closer to you. When we participate in fashion, sports or cultural events, we are always an embellishment and a strong partner. The events organised directly by us are unique experiences full of lifestyle, the aroma of gasoline and adrenalin. 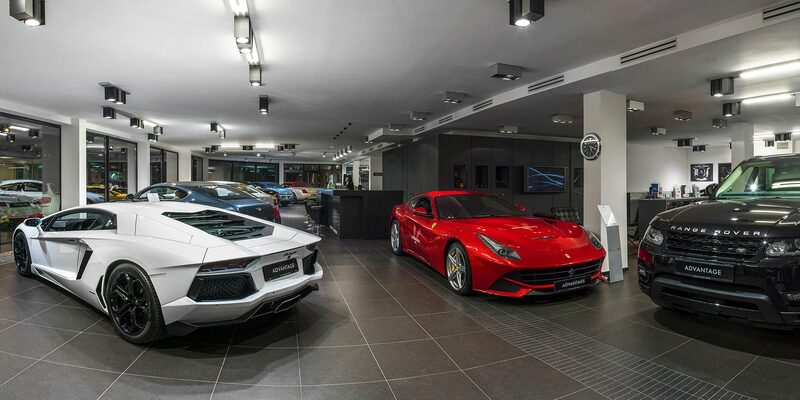 The art of refined choice is a sign of demanding customers – and for the most demanding ones, we at Advantage Cars have a range of sophisticated automobiles that will exceed even your wildest dreams. Our guiding principle is that nothing is impossible – if it has four wheels and its power is measured in horsepower.